Omotola says Nigeria is hellish under Buhari and Osinbajo watch. 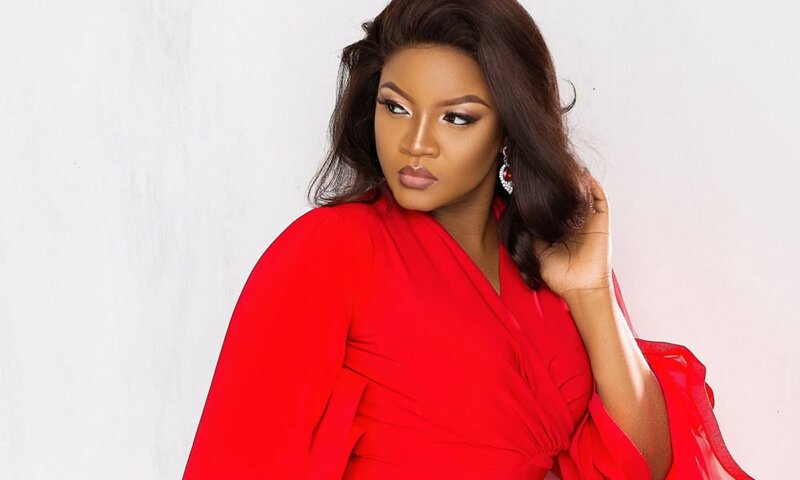 Omotola Jalade-Ekeinde has called out the Vice President of Nigeria, Yemi Osibanjo over the recent brutality being experienced by youths from men of the Nigerian Police Force. The award-winning actress made this known via her Instagram stories on Sunday, April 14, 2019. She expressed shock over the Vice President’s silence over the way and manner SARS has turned the country into a death trap.